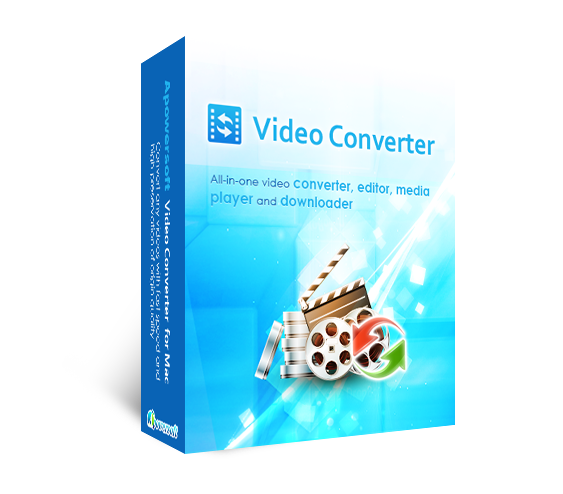 Apowersoft Video Converter Studio is very powerful software that is able to convert videos/audios between a large number of formats and it also supports to export videos/audios to a wide range of devices. It’s very intuitive interface allows users to take videos directly from their computer and convert them to just any format it supports. As a tool featured with high speed and lossless conversion, it is very fast to convert videos without any loss of quality. With its four other functions like basic video editing, video downloading, screen recording and MV creating, it is a real all-in-one video tool that can help you complete a lot of jobs regarding videos. 1. Import your videos or audios to the software. 2. Click the Profile bar to choose a format and quality you want to use for the video. 3. Click the Output bar to select an output folder for saving the converted video. 4. Click the Convert button to start converting the video. 1. Supports to convert videos and audios into any format/device quickly and losslessly. 2. Allows converting 4K videos. 3. Comes with a video editor for rendering videos like trimming, cropping, rotating, merging, adjusting visual effects, adding watermarks and subtitles, etc. 4. Builds in a video downloader available to download videos from the Internet. 5. Embeds a screen recorder for capturing screen and audio activity on the computer. 6. Optimizes an MV maker for creating MV/photo slideshows with pictures and music. 7. Offers a multimedia player for playing any video/audio. 8. Supports to reconfigure video and audio parameters like codec, bitrate, etc.